amount of chances to network with awesome people. I want to tell you guys about a nail service in Europe that is absolutely amazing! 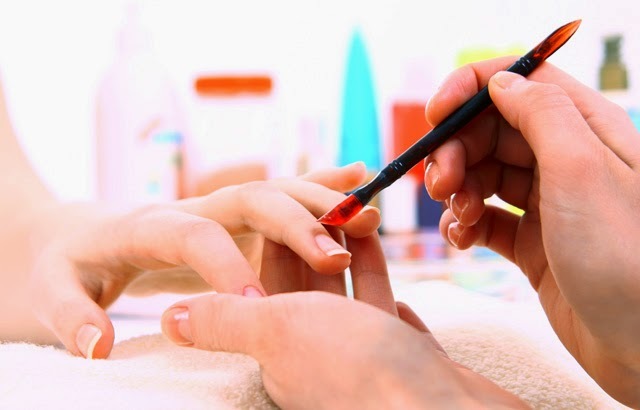 I have been to Europe once and they do an awesome job with nail care the best part is that THEY COME TO YOU. 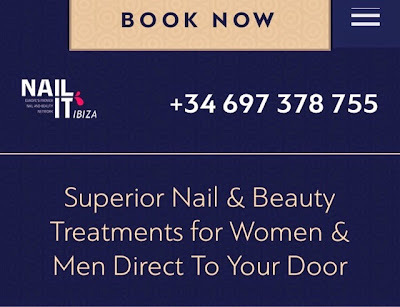 Anyone who is traveling or lives to Europe and needs their nails done this is the nail service for you! Its so convenient and you feel like a superstar celebrity by the special tailored service of them coming to you.